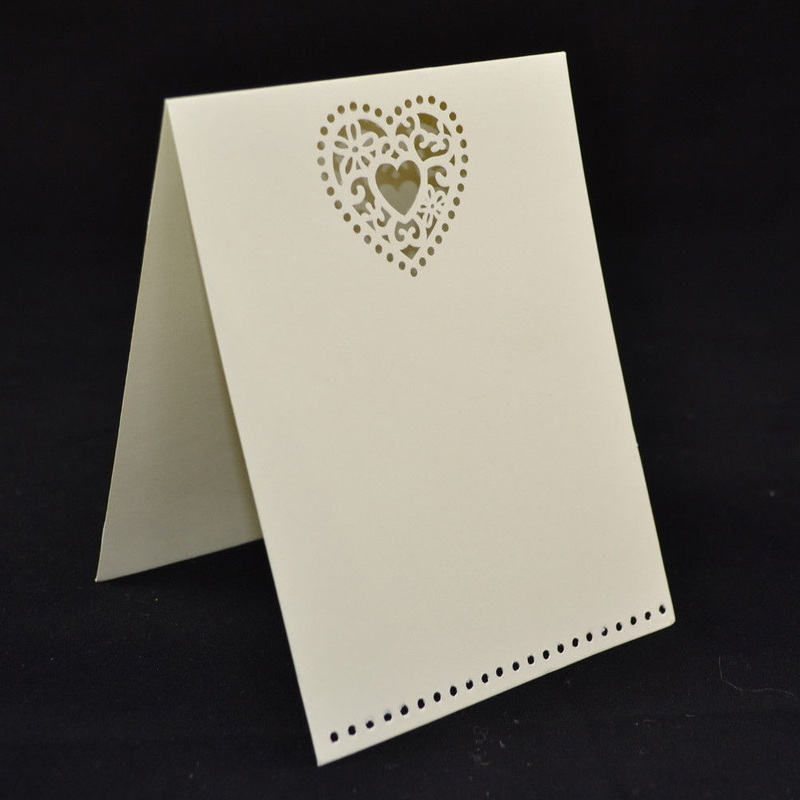 The Sass & Belle Double Heart Invitation come as a pack of 10. These simplistic, elegant Sass & Belle double heart invitations are perfect for table decorations! With their beautiful laser cut heart design and small flower details in the centre. Comes in a pearl white colour.